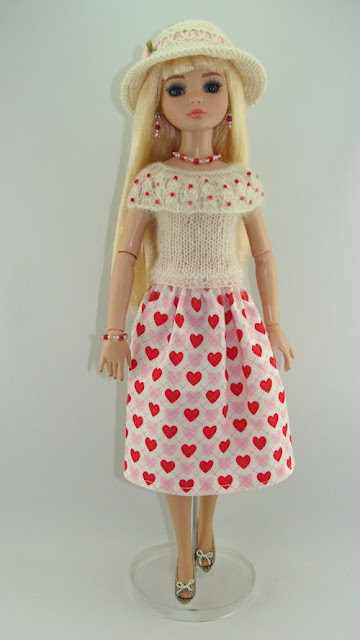 I've listed three outfits perfect for wearing on Valentines Day. You'll find them in my Etsy shop. So, you see, I haven't forgotten Wool in the Wilde. Just had a problem with life getting in the way. 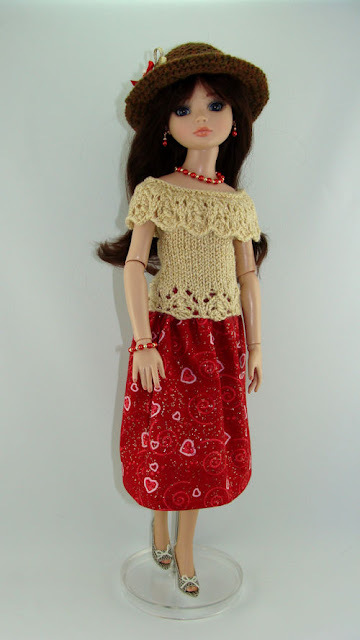 Lots of things planned for this year, including introducing a line of clothing for another doll, and beaded jewelry. Stay tuned.